I write this post as a testimonial to piano technichian, Mark Figotin. Yesterday, Mark spent 8 hours “voicing” my piano. The day was a journey of deep listening, of fine tuning my ear to hear the vast array of nuances and subtleties of sound. He opened my ears to hear the way a note sustains, to hear the difference between a ‘harsh’ sounding note versus a round, deep and mellow note, and to hear when the vibrations of a note are utterly clear. 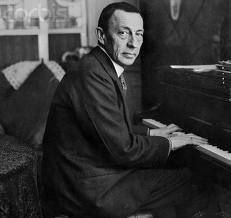 When Mark arrived, he gave me a recording of Rachmaninoff -himself -playing in 1916 on a Steinway concert grand piano. It was totally mesmerizing and unfathomable to hear the sounds Rachmaninoff was able to make with the piano- the diversity of tonality, all the colors in the different voices, and above all the quietude of the pianissimos. He was able to make the softest sound and yet somehow keep it perfectly articulated. Well, I am no Rachmaninoff, and my piano is not a Steinway concert grand. I am yoga teacher who loves playing the piano. As a child I thought the piano was magic, and the music that came from it seemed a greater mystery than those of Nancy Drew. I loved to play and despite inconsistent lessons and poor practice habits, I hobbled along. After many years, when I was 16, the most miraculous thing happened- I met a Bulgarian concert pianist and she took my under her wing and I got hooked. This amazing wondrous woman made me actually believe that I could play! We would fly together through a landscape of Bach, Beethoven and Chopin, while sitting in her small bungalow with her two grand pianos side by side. 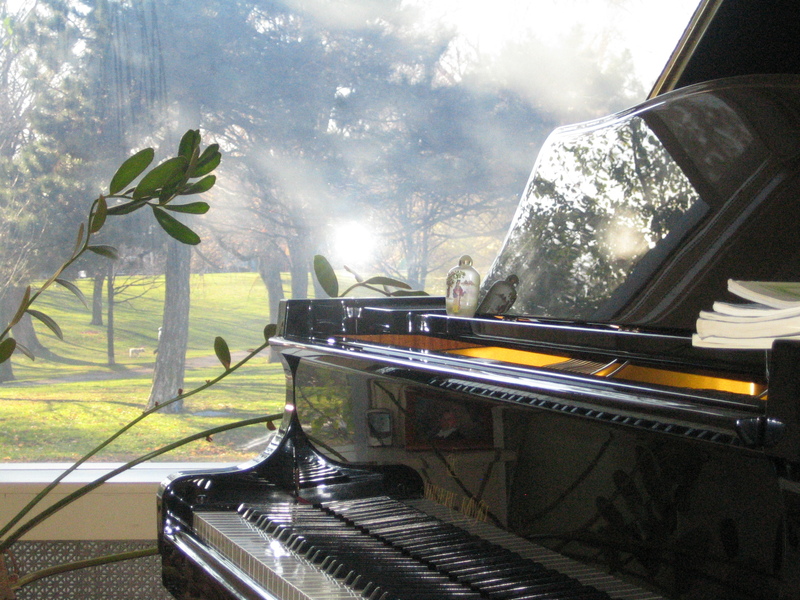 And every week I would leave deeply inspired and ready to dive into my upright piano and visit that flowing, magical terrain again. The whole story is too long to tell, but the important part is that it took my piano teachers death to catapult me back into the world of pianos and music making. Seven years ago my musical soul mate and teacher Marian Grudeff passed away. Up to the end of her life, I had always kept in touch with her, but had stopped playing for 14 years while I raised two boys did lots of yoga. During those busy years I always felt I would someday get back into playing. Everyonce in a while I would sit down and be equally inspired and then horrified by the challenge of pressing your fingers into keys and creating sound. Six months before her passing, I talked to Marian about starting lessons again. She reminded me that I would need to commit at least two hours a day to practice. I was so excited. I just had to clear my schedule a bit and decided that spring to start lessons in the fall ahead. Well, the fall took Marian away. The leaves and snow blew her music away in the wind. And then a second miraculous thing happened. 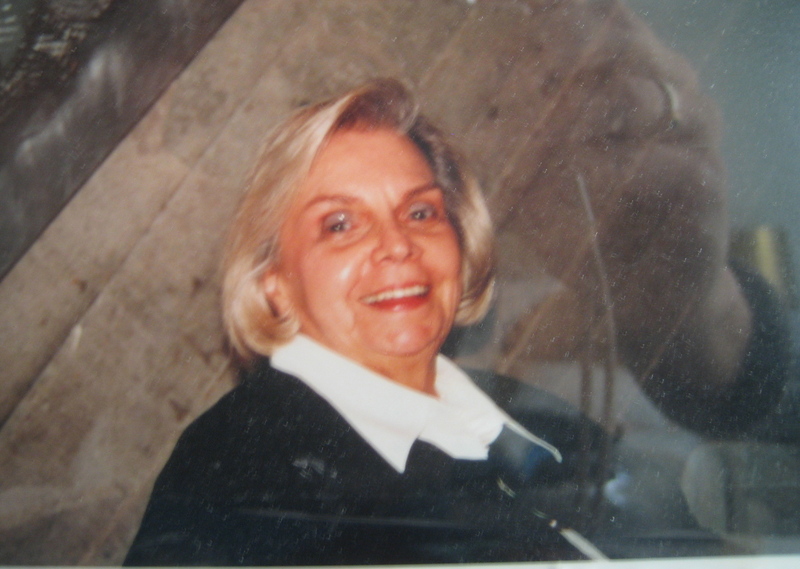 Marian’s son oragnized a recital a month after her funeral for all Marian’s students to come to her home and play once more on her two pianos- a Heintzman, and her marvelous 7 foot Steinway. And so I carved some time in my life- 15 minutes, then a half hour, then an hour, to practice a piece I would play for her at the recital. After the recital, she still had me hooked. She visited my dreams, and I started to work on new pieces, and my whole journey unfolded once more. So, this brings me back to Mark and learning how to listen. 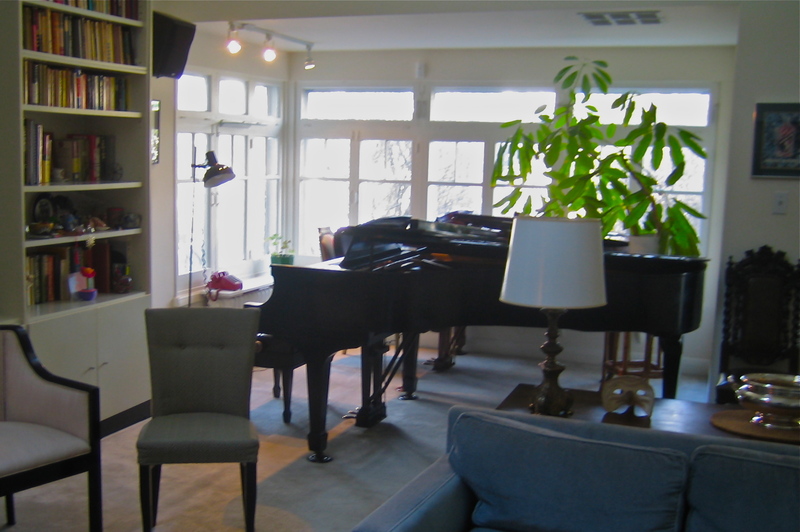 In the months after Marian’s death, her son Chris had given me the opportunity to buy her Heintzman piano. I had always dreamed of having a ‘Grand’ piano, and never had been in a position to afford one. I still wasn’t. Yet, when one dreams, crazy things happen. What seems impossible becomes a possibility. And, so after lots of reasearch and planning I bought a piano. Well, I have had moments of soaring with my piano, but I have to be completely honest. I fell in love with it in the store. Yet, as soon as it was in my home, it sounded different, and for six years since I have owned it I have been dissappointed. It has always felt too bright, too loud, and somewhat like a bucking bronco. It is so hard to control the volume, the subtleties of the sound, and above all to play it quietly. Because of this I developed many bad habits like over-using the soft pedal, and playing on the surface of the keys rather than sinking my fingers into the depths of the keyboard. Well, this was the case until the yesterday. I am astounded. I am in heaven. I now have a partner in the musical pursuit of my dreams. And I owe this to Mark Figotin- the sensitive, patient artist who came and voiced my piano. Who for hours patiently shaved down the felt of the hammers, pricked needles into them and smoothed them so they would hit the strings just perfectly. His passion for music- the tone, the vibration, the clarity- is infectious. His long years of playing piano and conducting in Russia has given him an aesthetic and and a fine tuned ear to know and to savor the glorious beauty of sound.